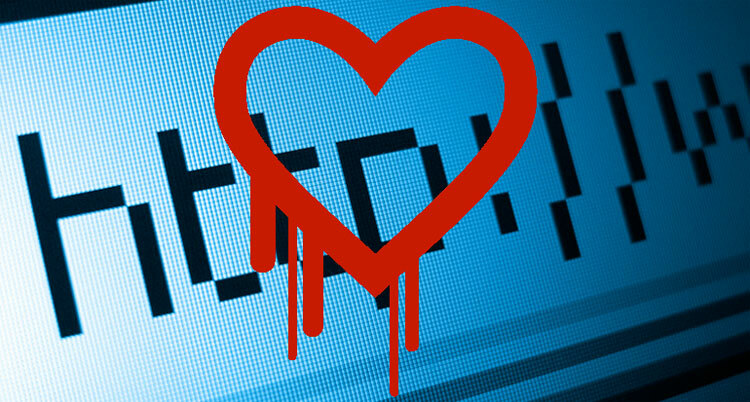 This week has seen the discovery of the Heartbleed bug, a major security flaw affecting many sites across the internet. The bug may been exposing the personal information and passwords of internet users to hackers for over two years. Apparently around half a million sites across the web have been rendered as “insecure” and users everywhere are being encouraged to change their passwords for any of the sites that may have been affected. The bug causes a flaw in a software provider called OpenSSL, which is used by many banks, email providers and retailers and is usually noted by a little padlock symbol on the top left hand corner of their web browser. There have been many reactions in the media saying everyone needs to change their password straight away, but the best thing is to wait until the Heartbleed bug is fixed and then change your password on the affected sites to something safe and secure. There were many different responses to Twitter’s new re-design as it rolled out across a few different profiles on the site. The new profile design looks a lot more like Facebook and Google Plus, with a large cover photo and bigger profile picture. New features also include a best tweet algorithm, where tweets with high levels of engagement are enlarged, the ability to pin tweets of importance to the top of the page and a filtering section where users can choose to view just tweets with picture and videos. With a much more visual aspect, and a more user friendly design, it will be interesting to see how brands use the new design and features to their benefit and develop their social presence. Facebook announced a few days ago that they are now enforcing their stand-alone messenger app by taking the messaging option away from users on their Facebook app. If people want to be able to send Facebook messages on their mobile, they will now have to download a completely separate Messenger app. The main Facebook app has always had a built in messaging feature inline with their site, but a few months ago those who already had Messenger downloaded found that their chat option on the main app had been replaced by a hotlink button that opened the new Messenger app instead. Mark Zuckerberg says that the reason they are doing it is because replying to messages has become a “second-class thing inside the Facebook app”, rather than a focussed experience. At the Social Media Marketing World Conference in San Diego, Mary McCoy, an employee of Continuum Managed Service, performed a song called “Let’s Get Social”. A song about social media marketing. The social media enthusiast, who is also a jazz saxophonist and worship leader, decided to sing a song about social media, written by a guy called Phil Mershon (who randomly shouts the word “social” throughout the song).